As a convicted felon you know how hard it can be to find a job, any job. Our organization,Help For Felons is dedicated to helping all felons with employment and other issues. There is a lot of misinformation on the internet pertaining to felons and jobs, including if Mcdonalds will hire felons. Does Mcdonalds Hire Felons? Answers Here! Yes, some Mcdonalds will hire felons while others will not. This is depended on what state you are applying in and whether you are applying at a franchise or corporate Mcdonald’s restaurant. Mcdonald’s in not really a company, it is what is called a franchise. 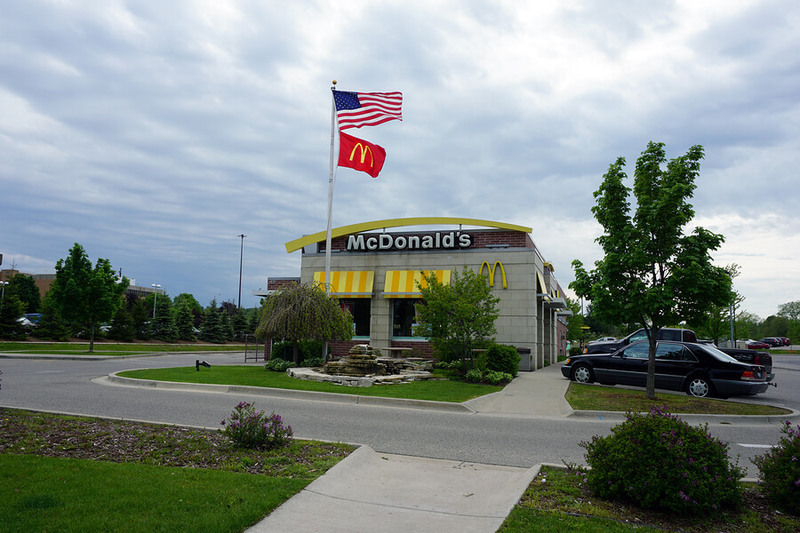 Most Mcdonald’s restaurants operate as a franchise, this is very common among other restaurants also. This means each Mcdonald’s restaurant is individually owned and operated by people that live in your home town. Corporate restaurants are actually owned by the corporation Mcdonald’s. This complicates the question of whether Mcdonald’s hires felons or not. Hiring policies will vary greatly between each Mcdonald’s franchise because they all have different small business owners. This is why you may hear from some people that they will hire felons but then you hear from another person that they won’t. It all boils down to whether or not that hiring manager for that individual store will hire a person with a felony. At this time we believe that corporate stores do not have a blanket policy against hiring felons but we are not 100% on this. We will update this article as soon as we talk to someone at corporate. The advantage to applying for a job as a felon at Mcdonalds is that you may very well interview with the owner of that store. This is much better than dealing with someone in a corporate office that just follows policy from a company handbook. It gives you a chance to explain your past and why you want to work for Mcdonalds. It may just be a fast food restaurant but if you can make yourself an asset to the owner of that Mcdonalds then you very well could end up making a good living. Mcdonald’s does have a very good reputation for promoting it’s employees to shift leaders and managers. Glassdoor reports that Mcdonalds managers are paid an average salary of $44 – $46 thousand dollars a year. Mcdonald’s hiring process is simple but will vary slightly from franchise to franchise. Most Mcdonald’s restaurants can be applied for a online. Simply fill out the application and make sure to answer any questions honestly. If they accept your application they will call you in for an interview. You may also have to take a simple test when you have your interview about customer service and basic math. If you pass your interview you will get a call back within about three days or so. Do not ask questions like if you get free food; sell yourself on what you can do for the company not what the company can do for you. If you looking for more information about jobs for felons check out our website.